Prestwick Country Club. Live Pricing. One of Pete Dye’s better designed courses. Prestwick has received Golf Digest’s? 4 1/2 star-rating for 2006. 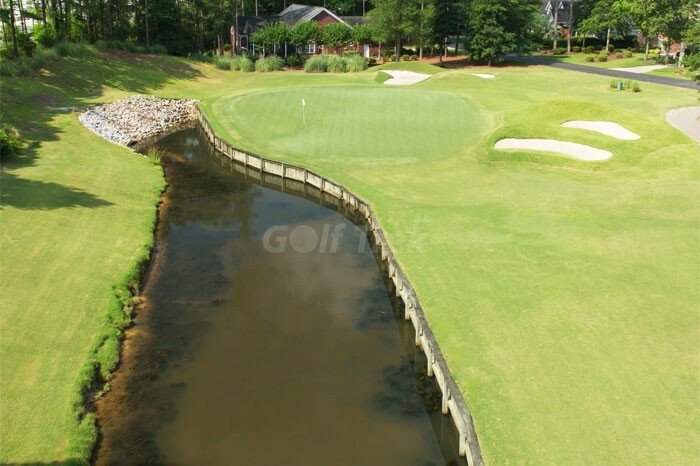 Unlike traditional Dye designs, it is not tricked up with severe greens. 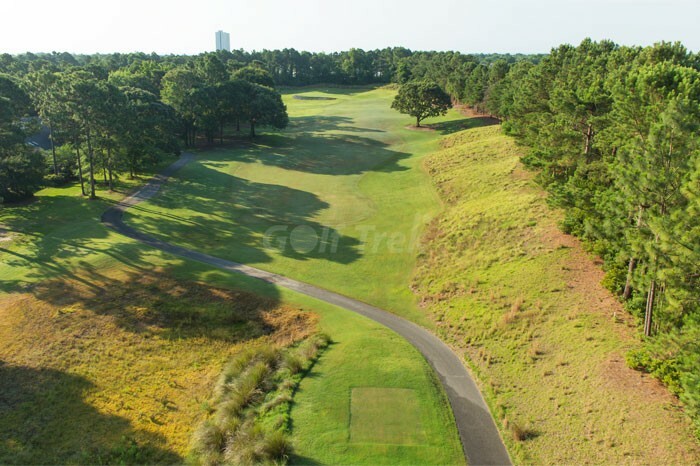 The terrain is a natural dune field with plenty of waste bunkers. 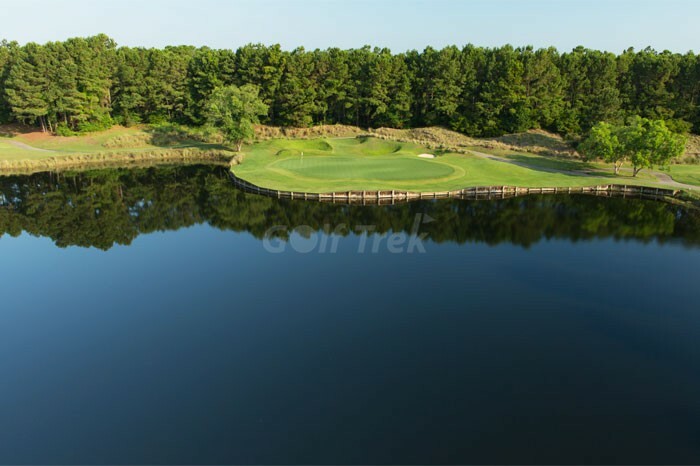 The 9th and 18th holes are played around a 50 acre lake. The Scottish berns, deep pot bunkers and rolling greens will remind you of its namesake – The Prestwick Golf Club of Scotland. 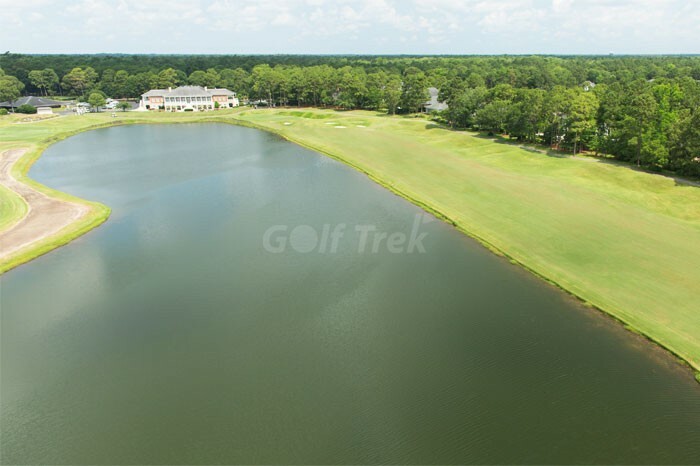 There are 6 tee boxes for your golf pleasure. 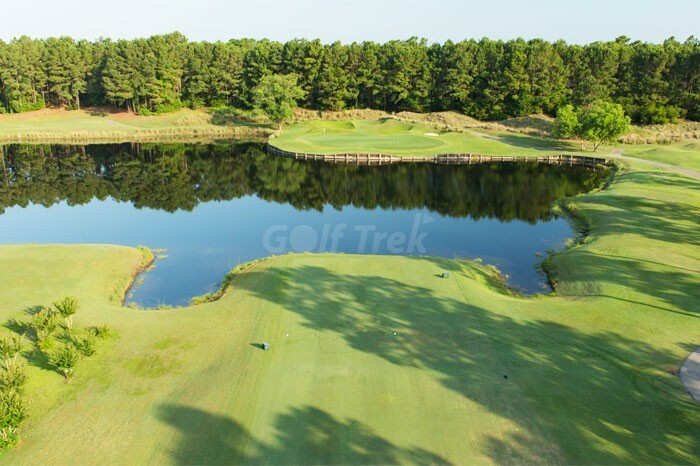 The course is surrounded by thick groves of pines, giant oaks, bay trees and stands of natural dogwoods.˜ Prestwick has been awarded the Myrtle Beach 2006 Hospitality Golf Course of the Year award.˜ The upscale clubhouse overlooks the finishing holes. Excellent food and drinks. 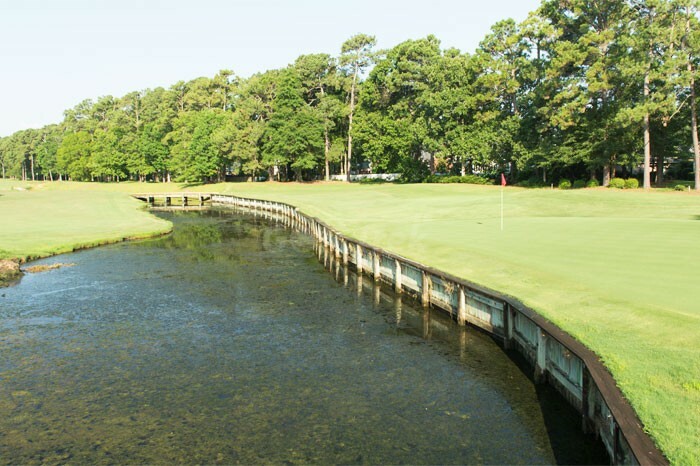 After playing this wonderful course, sit on the veranda, sip a few and watch your fellow golfers try to negotiate the closing holes.